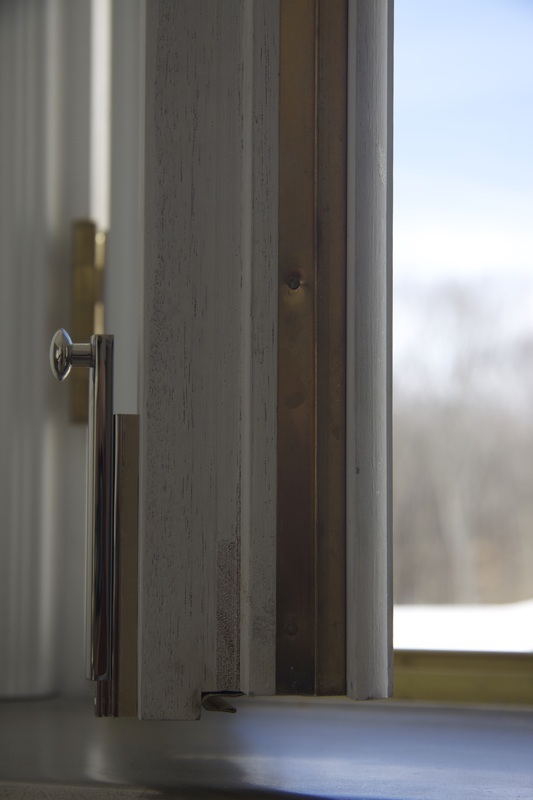 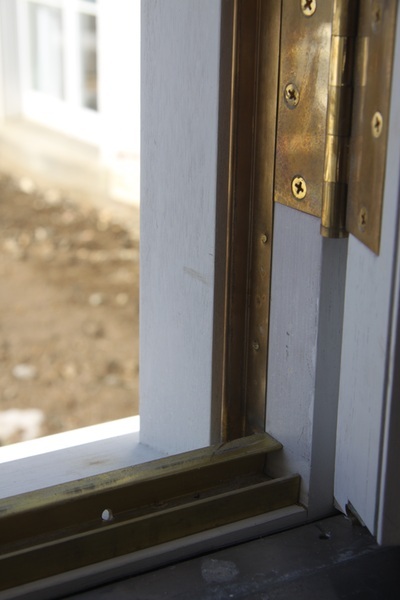 Hardware is arguably the most critical component when it comes to the functionality of your window, door or cabinetry. 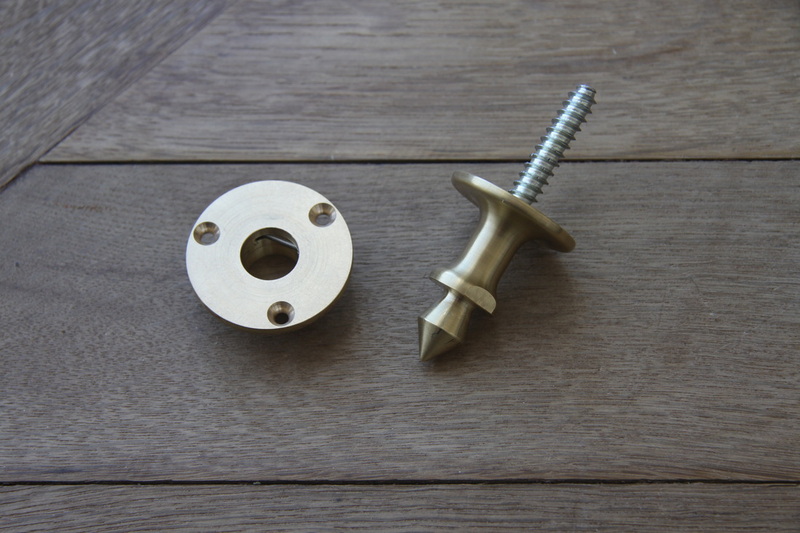 The right hardware can make all the difference between a product that "sort of" works and one that exceeds your expectations. 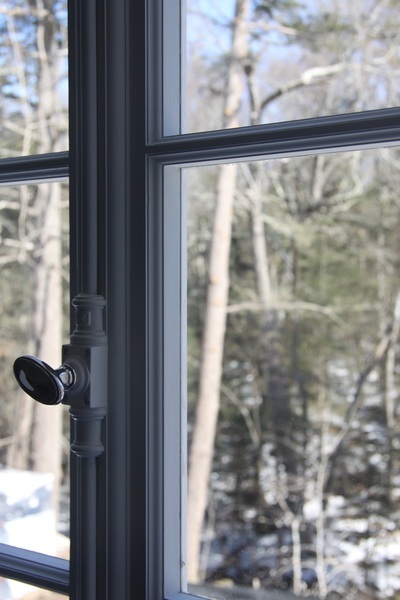 We use only the highest quality German hardware on our Tilt and Turn windows, use Blum hardware on all of our cabinets and order from a wide variety of quality door hardware manufacturers. However, sometimes you just need to know where to go to get that extra special detail or mechanism just right. 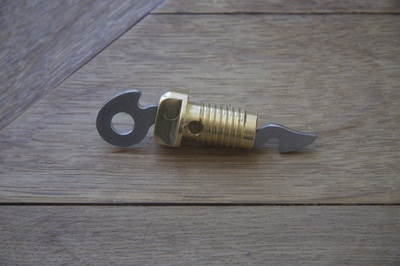 We recently worked with a local machinist to create two unique pieces of hardware. 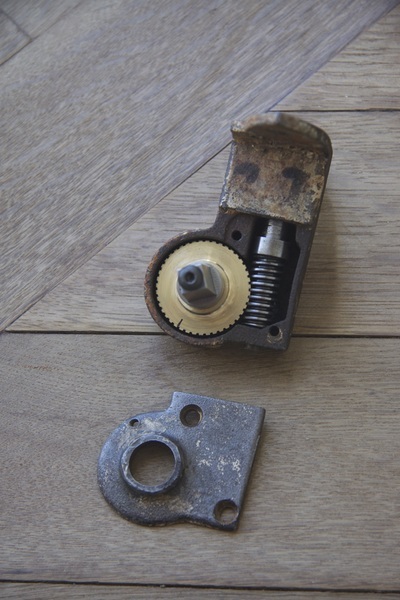 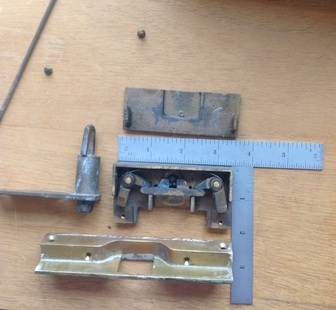 First, the replacement mechanism for an antique shutter crank system and second, all the required hardware for a concealed french casement lock system. 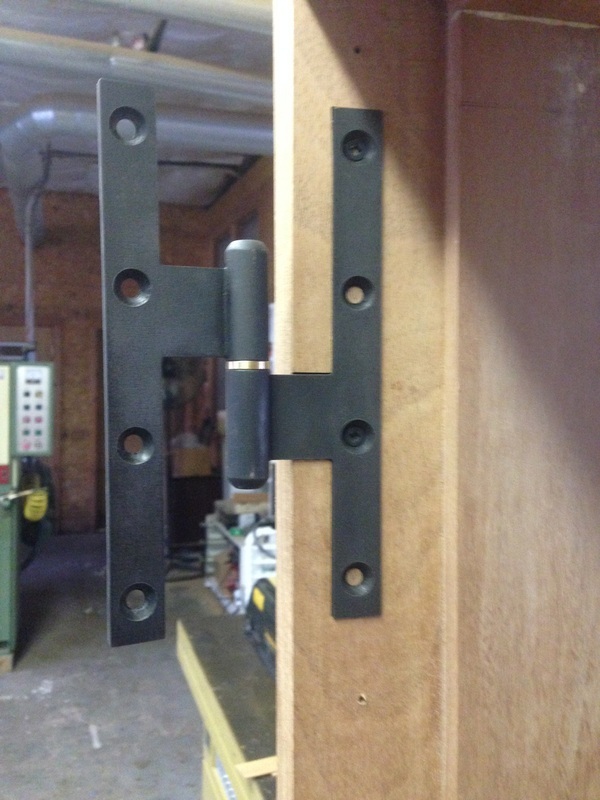 The customer was incredibly satisfied with the final product and we were happy to have been able to provide them with such a unique piece of hardware. 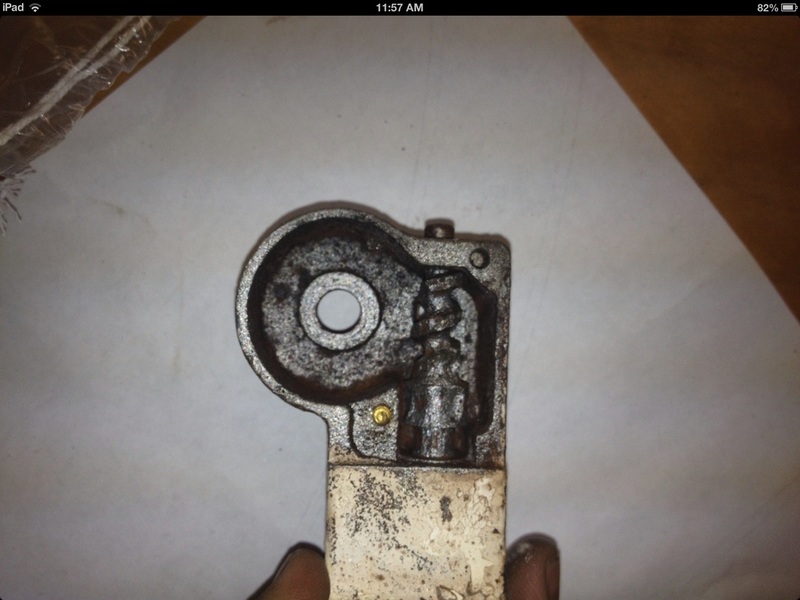 To this brand new crankset. 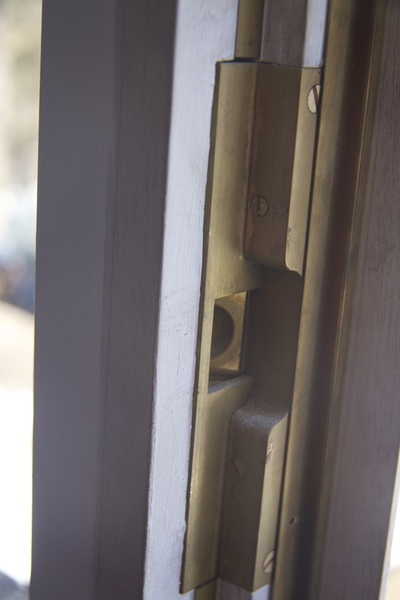 Concealed french casement lock hardware. 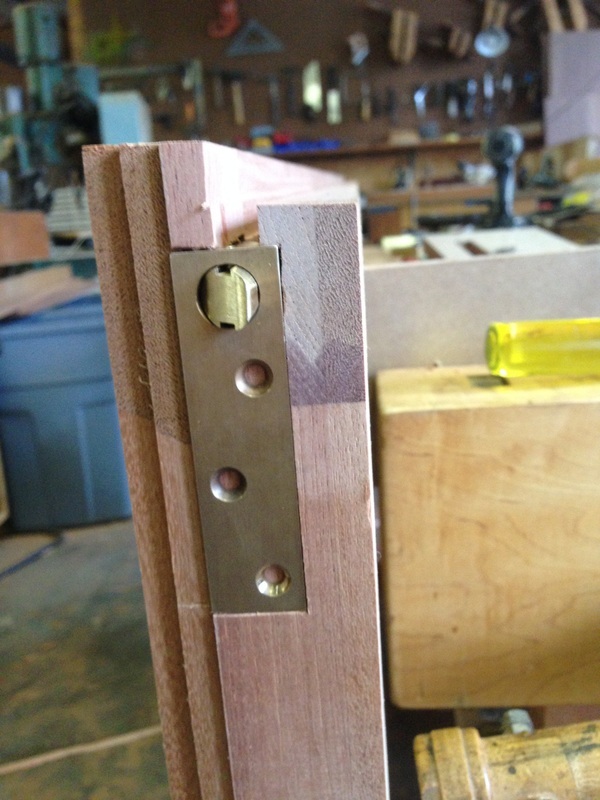 New casement lock hardware in place.